Parenting can feel like being lost on a high-speed highway. The exits are flying by, but there's little time to decide where to turn. Fortunately, God can help direct our way with his personalized GPS (God's Parenting System.) Whether you have children, grandchildren, or just have parents, God's Parenting System can change your heart, sharpen your conscience, and provide the ultimate road map for forgiveness, peace and purpose. 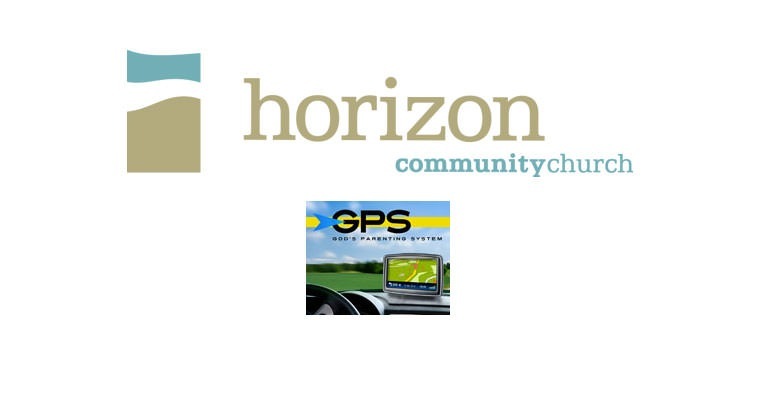 Horizon's Exploring Series runs Aug. 21st thru Oct. 2nd, 2011.